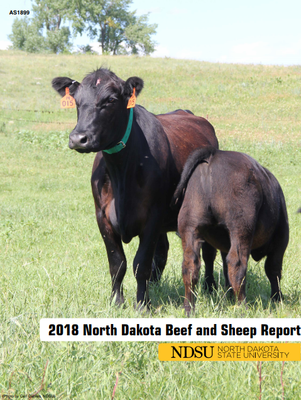 NDSU Extension area livestock specialist Karl Hoppe discusses nutritional needs for beef cows in the thrid trimenster of pregnancy or post-partum. This is a recording from the 2011 Cow-Calf Clinic: Beef Cattle Reproduction videoconference. Recorded February 16, 2011.